The nonwovens industry has experienced rapid growth in just a few decades, mainly due to the low productive cost, excellent performance, high production speed and easy selection of the types.Nonwoven materials have become a new material closely related to the quality of human life, it helps improving industrial and social development.At present, among the fiber raw materials used in the global non-woven industry, chemical fiber accounts for 85% and only 15% for natural fiber. With the increasing shortage of petroleum resources, people have pay attention to environmental issues and appeals to eco-textiles, natural fibers are valued for environmental and human affinity,so the natural fibers made non woven products are now more and more popular to use all applications.In addition, compared to traditional textile, non-woven fabric production technology can be based on the characteristics of different raw materials, using a combination of technology, with good flexibility and adaptability and processability to natural fibers, including cotton, hemp and Viscose etc… This can turn waste into treasure, save resources, protect the environment which is a truely clean production. Natural fiber refers to fiber 2 obtained directly from nature. It mainly includes plant fibers and animal fibers. Plant fiber is natural cellulose fiber, including cotton, hemp, viscose, coir and so on. Animal fibers are natural protein fibers, including various animal hairs and silks. The cotton fiber has a cellulose content of about 94%, and the fiber cross section has an irregular waist shape, a middle cavity, and a natural rotation in the longitudinal direction, and has a cohesive force. Cotton fiber has good hygroscopicity, the strength in wet is about 10% higher than in dry, it is soft and good warmth. The application in non-woven fabrics is mainly degreasing cotton, and mainly made by hydroentangled technic(Spunlace). 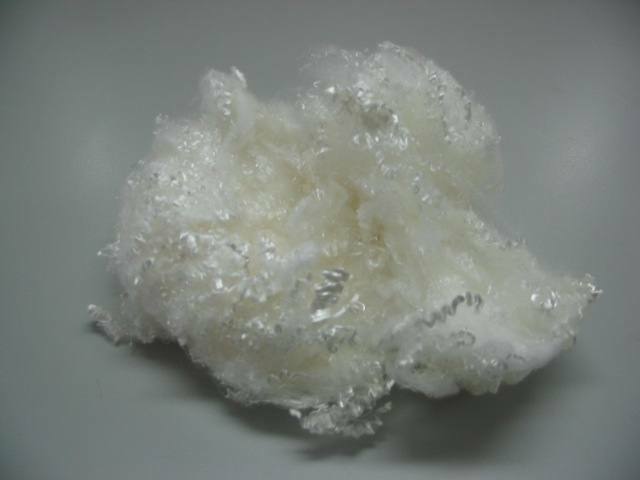 The characteristics of the degreasing cotton fiber are: affinity skin, good hand feeling, good heat resistance, good stability, no allergic reaction to the body skin and natural biodegradability, it is suitable for any sanitary materials. The main varieties of hemp fiber with a length of 7m-25m and a fineness of 1.33dex-2dte include: ramie, hemp, flax, kenaf, yellow kenaf, apocynum etc. Hemp fiber has the characteristics of quick moisture absorption and moisture diffusion, high breaking strength, high wet strength, extremely low elongation at break, good wear resistance, moisture permeability, corrosion resistance, bacteriostasis and UV protection. Straw is a waste in agricultural production and contains a large amount of plant nutrients. (Also called PLA). Straw has an average nitrogen content of 0.6%, phosphorus 0.3%, potassium 1%, and carbon 40% to 50%. Especially rice straw, nitrogen, phosphorus and potassium are more abundant than other straws, which is an important supplement source for alleviating potassium deficiency. . The PLA non-woven fabric can be used as a soilless culture substrate, and has the characteristics of light weight, water absorption, water retention and entrainable fertilizer in the matrix. After use, it can be naturally degraded and returned to the field through microbial action. After the large amount of lignin and cellulose rot in the straw is decomposed, the soil humus can be increased and the soil condition can be also improved. The wool fiber has good elasticity, natural curl, full hand feeling, strong hygroscopicity, good warmth retention, soft gloss, excellent dyeability and unique fluffiness. Silk fiber is fine, soft, smooth, elastic, and has good gloss. It has good strength and good hygroscopicity. However, it is very expensive and is not used too much in non-woven fabrics currently. Medical hygienic nonwovens are the most widely used in the “disposable” type of products. The fibers used in the medical field are cotton wool, silk and linen etc. Non-woven fabric for covering diapers and sanitary napkins, etc.It is mainly a non-woven fabric with15 g/m 2 to 25 g/m 2 , and the fibers are mainly arranged in a longitudinal direction or a disorderly arrangement. Donghua University uses de-blown cotton linters, which are reinforced by spunlace as the intermediate absorbent layer of diapers or sanitary napkins, and cotton pads are used as the absorbent core for disposable diapers and sanitary napkins. 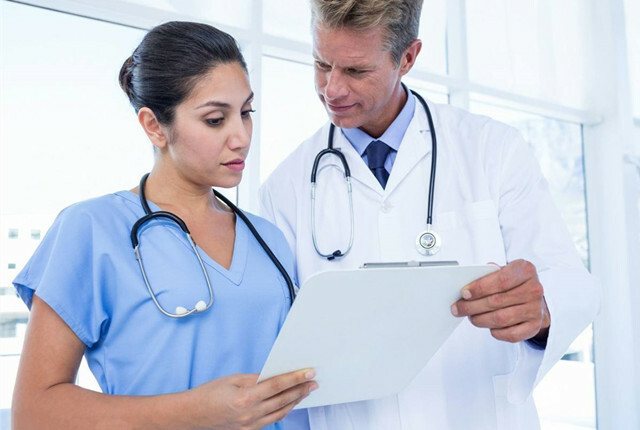 Fibers and fabrics are used as absorbent materials in various ways in the medical field. Surgical cotton is not only used for medical purposes, but also a regular goods for many families. Surgical cotton is used directly in the form of fiber or reinforced with a non-woven fabric. The product has gauze, tissue, pad and bandage applied to the wound. It can be used in the operating room and delivery room to absorb the surgery. Blood and body fluids. Therefore, surgical cotton should be soft, fluffy, hygroscopic and easy to use. Cotton fibers are generally used as the base fiber, but degreasing and dewaxing are required, the water absorption is more than 10 g, and the colored matter is removed by bleaching. Wet Wipes and cotton pads are just popular in big cities in China, but it is already very popular in most of countries in the world. Wet Wipes are soaked in a solution of water, disinfectant and flavoring agent and then sealed. Can be applied to the food and beverage industry, tourism and beauty industry. The cotton pad is mainly used for personal makeup remover. These two products are mostly processed by hydroentangling, and the raw materials are mainly cotton fibers & Viscose fibers. Non-woven carpets are mostly processed by needling, and a few are stitched and other methods. The short hair and coarse hair produced by the wool fiber in the processing have different lengths, high impurity content and poor spinnability. The carpet cloth and the sandwich layer of the needled carpet can be produced by acupuncture and stitching. The jute fiber is coarse and hard, has wear resistance, high breaking strength and good thermal insulation, and can be applied to the base fabric for producing a needled carpet. The base fabric may be 100% jute fiber, or the fiber may be blended with the polypropylene fiber after being subjected to a hair dyeing process, and may even be a mixed raw material of 100% flax fiber or flax fiber and polypropylene fiber. The packaging bag is generally a short-term use or disposable product, so the amount of the nonwoven fabric is big. The bag is mechanically carded, longitudinally laid, and reinforced with hot rolling. Further, a saturated impregnated wet-laid nonwoven fabric and a spunlaced nonwoven fabric may be used, and the fibers used may be cotton fibers and hemp fibers. These bags have very good strength and environmental affinity, which can greatly reduce the environmental pressure of discarded plastic bags. About 70% of geotextiles are non-woven geotextiles, and their application areas are road construction, dam reinforcement, bridge repair, coastal protection, agricultural drainage systems, and waterproofing, seepage prevention and drainage of house foundations. Traditionally, 90% of the basic raw materials used in the production of geotextiles are polymer synthetic materials, including non-biodegradable polymers such as polyester and polypropylene, and copolymer fibers. With the deterioration of human living environment and the shortage of petroleum resources, natural fiber geotextiles have been highly valued in China, and their applications are expanding. They are mainly used for artificial grass planting, sand control, urban greening and slope protection sites. Non-woven fabrics are mainly used in automobiles: seat covers, sun visors, door soft pads, door covers, roof gaskets, car interior molding plates, car luggage compartment liners and their covering materials, tufted carpets. The base fabric, the needle-punched carpet, and the sofa cushion material can be reinforced with acupuncture, thermal bonding or hot air penetration. 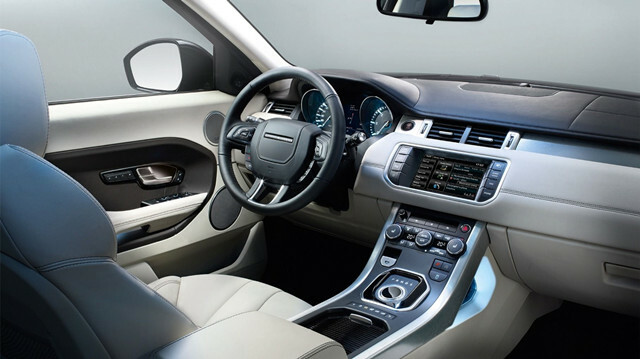 The properties of automotive gasket materials and gap filler materials directly affect the comfort of passenger cars. Hemp fiber automotive interior fabrics have very good performance. Hemp fiber is used as car seat cushion material and lining material to utilize its excellent moisture absorption and dehumidification function. Therefore, the microclimate of the seat is greatly improved, the ride comfort is improved, and the special odor generated by the chemical fiber is reduced. Using hemp fiber instead of chemical fiber to develop car carpet bottom, inner wall decoration and car curtains, etc., can achieve green and environmental protection purposes; on the other hand, hemp fiber is used instead of chemical fiber, and the finished product will not produce any harmful gas after burning. The proportion of natural fibers in nonwovens is small, mainly due to price and cost issues. As a major category of non-woven materials – sanitary materials and packaging bags, due to the ecological and environmental problems caused by the disposal of products is increasingly attracting public attention. To protect the environmental as we only have one earth, so the natural fibers in non wovens is growing step by step. As the economy develops, the living conditions of the people have been improved accordingly, we belive more and more people will accept the natural goods, so the natural non woven products must be have bright further. Need the non wovens made by natural fibers? Contact us for a talk – office@sourcenonwoven.com.